Players who pre order Beyond: Two Souls from Gamestop will be upgraded to the exclusive Special Edition free of charge. Standard with the Special Edition are the typical physical items and soundtrack, but players will also be able to enjoy some exclusive playable content. Included in the Special Edition are the items you’d expect; a Steelbook case, behind the scene features, and soundtrack. Some not so common items include a dynamic PS3 theme and avatar pack, as well as a 30-minute playable scene. Sony has offered some details on just what gamers can expect in that scene. The ‘Advanced Experiments’ additional DLC consists of several training missions featuring Jodie and her attached supernatural entity, Aiden. Working together, the two solve puzzles designed to test reflexes and problem solving in intense situations. 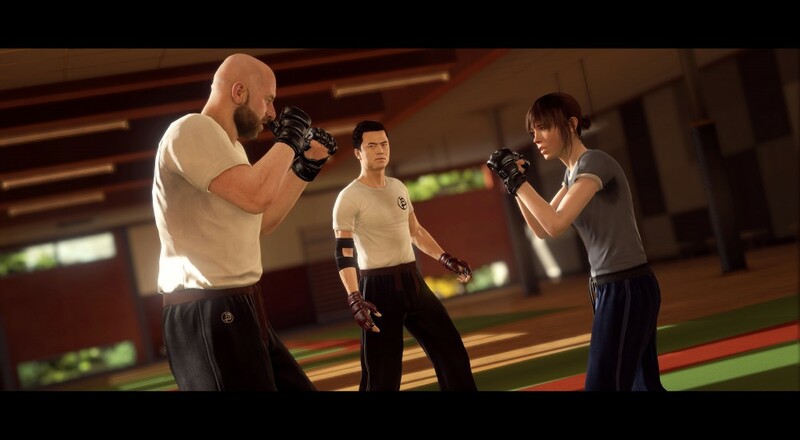 While this DLC does not seem to add anything crucial to the main story of Beyond: Two Souls, it is a welcome addition to the experience, perhaps giving players the further opportunity to get comfortable with the controls and experience of using Jodie and Aiden together. 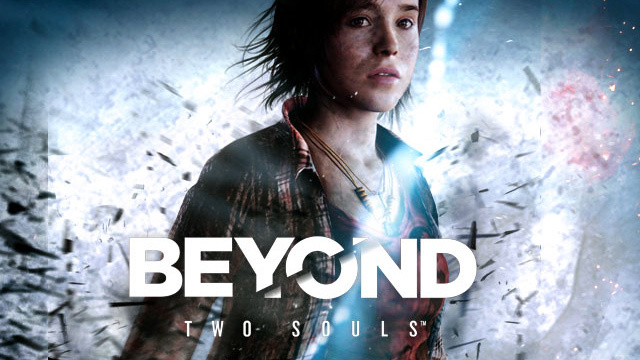 Beyond: Two Souls features a two-player co-op option where one player can control Aiden and work with Jodie along her adventure. Those looking forward to this exclusive content should pre order now, as the game ships on October 8 in America. Is this content enough for you to pre order? Or are you waiting for reviews to come in before you make your decision? Let us know in the comments. Page created in 0.9674 seconds.